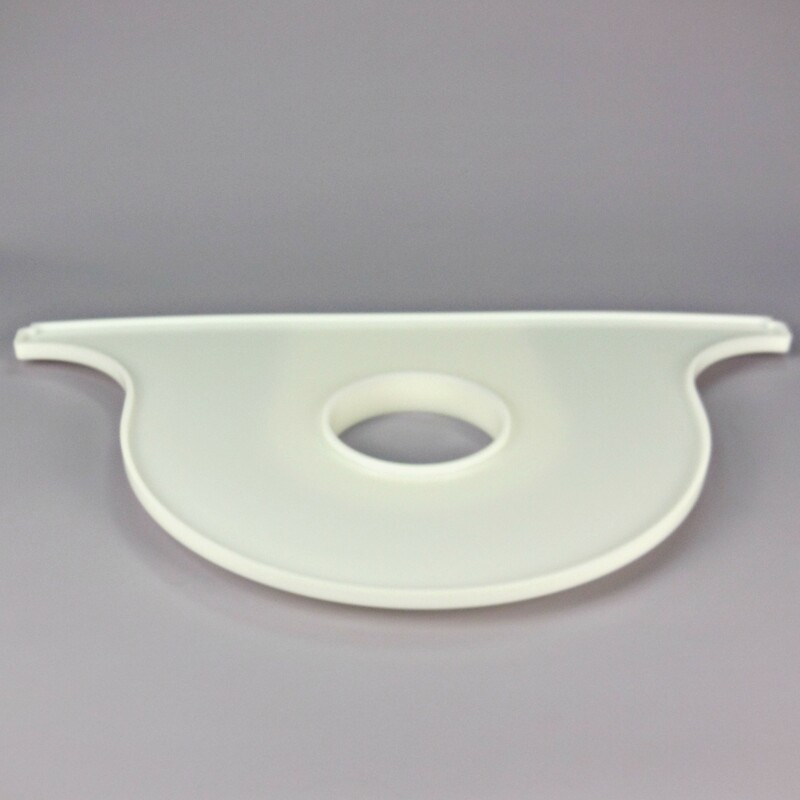 The Discover Spill Tray for Liberty Blue HT12/HT24 is designed to prevent any reagent spills or drips that occur when loading reagents on the system from damaging the Discover microwave reactor. This spill tray is longer than the standard spill tray to accommodate the HT Reaction Vessel with Resin Loader. NOTE: For systems without the HT12/HT24 option installed, use PN 216065 instead.